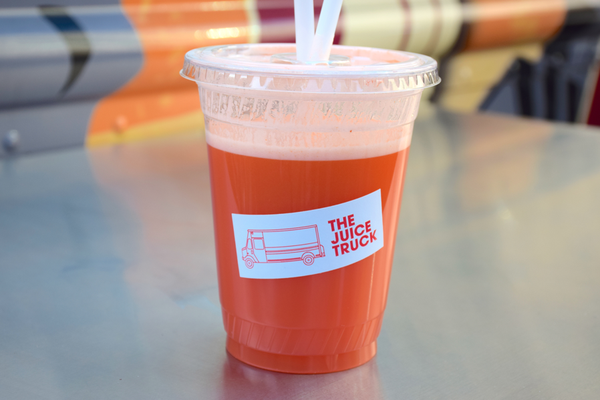 With the Sun shining ever-so-brightly on Rainvouver lately, we badly need to conserve water and…..so we turn to juice! Coming back to juices, of course we still use water to make juice, but that is not the reason why we would give up on them. Fresh juices are packed with nutrients, are great food supplements and are perfect source of energy. Today we are only talking about cold-pressed juices and not the juice cleanses. It can be very time consuming for busy-bees to make fresh juice at home and that is why we are giving you a list of top juicers around the block. 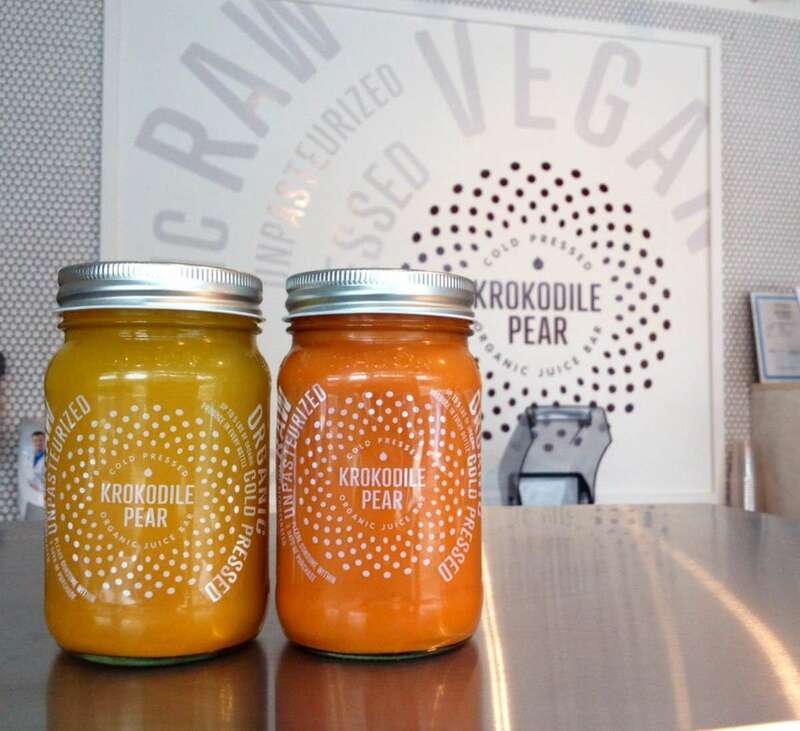 Krokodile Pear – Krokodile? Crocodile? What’s in a name? Let’s focus on the amazing variety of juices that these guys offer. Be it in their mason jars or in their bottles, these colorful juices not only look nice and bright but are also healthy and yummy. Cold-pressed juices, blended juices and nut milks are awaiting for you so what are you waiting for? Our recommendation? Blackcomb. Not your regular juice but even better. Try it for yourself. Leafy Box – If it is leafy, it has to be about the greens. Spicy Greens, Sweet Greens and Essential Greens. Pick the greens that suit your taste palate. Their juice cleanse is what they are known for so we will talk about that later. 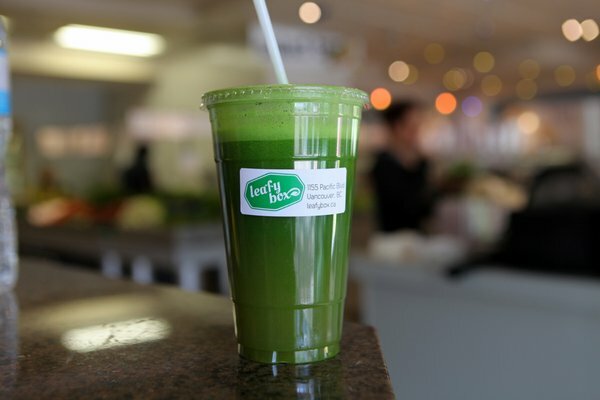 We suggest that you try out all their cold-pressed juices to get a hint of the cleanse packages before hand! 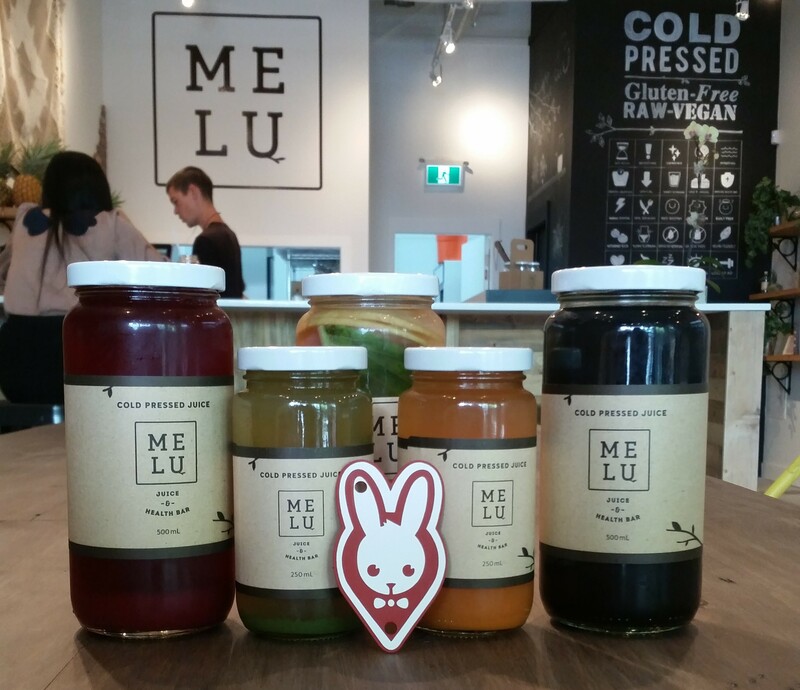 Melu Juice – Coal Harbour’s newest gem. Hidden gem for the moment but definitely not hard to spot. From juices, to smoothies, to ‘mylks’ and puddings, they offer pretty many healthy items. Pick your juice based on the benefits you seek. Thirst quenching, Cold fighting, Immune boosting are just some of the benefits. For the complete list of benefits that these flavor-rich juices have, check out their store at 1110 W Pender St. soon. p.s – Grabbit loves Berry Beetiful. 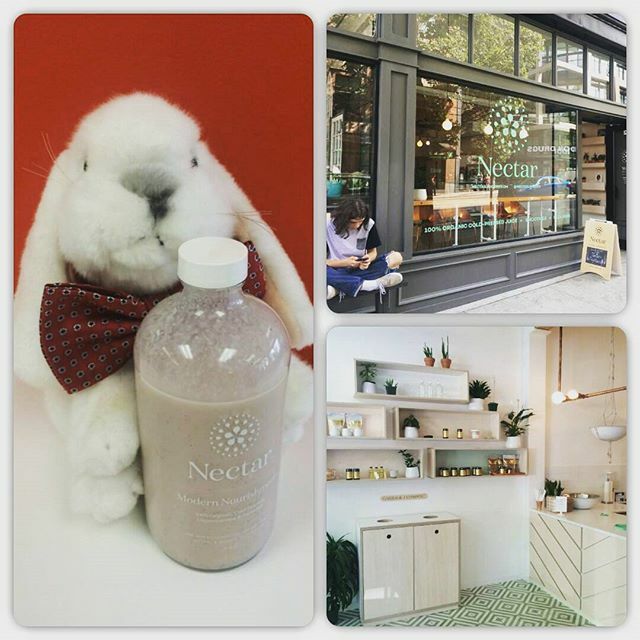 Nectar Juicery – If you are not aware, let’s update you that these folks are now open at 102 West Hastings St. Brightly colored juices fill the warm and stylish interiors of their store. Pick the juice that suits your personality. Be the ‘Leader’, ‘Motivate’, ‘Innovate’ or ‘Chill out’. If you wish to ‘Protect’, you will have to wait as this is temporarily. For the uninitiated, these are the names of their juices.